Did you know that Chinqueka is accredited by the American Camp Association (ACA)? This means in addition to our CT state licensing guidelines, we voluntarily follow over 200 additional standards to create a safe environment for our girls. We have visits from ACA every few years that follows our program quality and the health and safety of campers and staff. The standards establish guidelines for needed policies, procedures, and practices, and Chinqueka has been accredited for over 60 years! We love camp food! 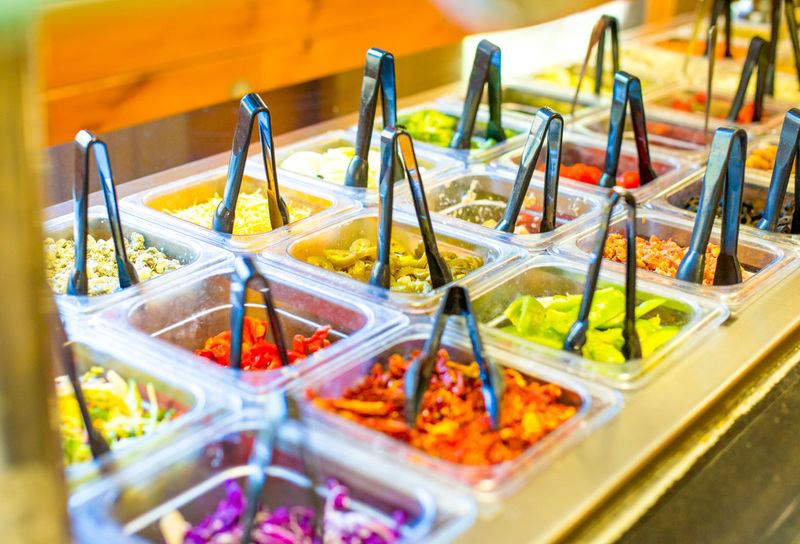 In addition to our main meals, we offer our fresh fruit, yogurt, and cereal bar at breakfast, an extensive salad bar at lunch and dinner, daily pasta and bagel bars. Our girls have lots of food options at Chinqueka! We offer a large variety of hot and cold choices for each meal, including locally sourced and organic food. 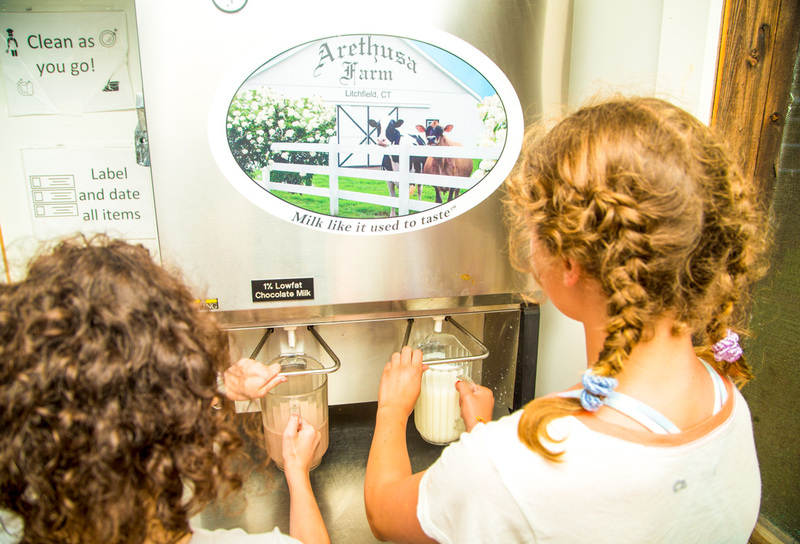 Fresh milk is delivered every morning from Arethusa Farm! Besides being a nut-free camp, we also offer vegetarian and gluten-free options for every meal. We work closely with our head chef and the kitchen team to accommodate any and all food allergies / sensitivities. Fresh fruit is available all day, as well as some daily treats! We make sure our campers are well fed with healthy options, so they’re ready to take on busy summer days at Chinqueka. We are so proud of our camp, and the way that we have run it for the past 60+ years. Chinqueka offers a variety of fun and exciting activities, including some adventurous ones like camping, hiking, ropes course, motor sports, and water sports. However, with these opportunities offered in an outdoor, hilly setting, come certain risks. As an adventurous summer camp, recreation activities include inherent risks that are integral to the activities. These risks can provide the challenge to participate, the opportunity to learn, or the motivation for growth.